An effective testing platform for developers. How much does BlazeMeter cost ? 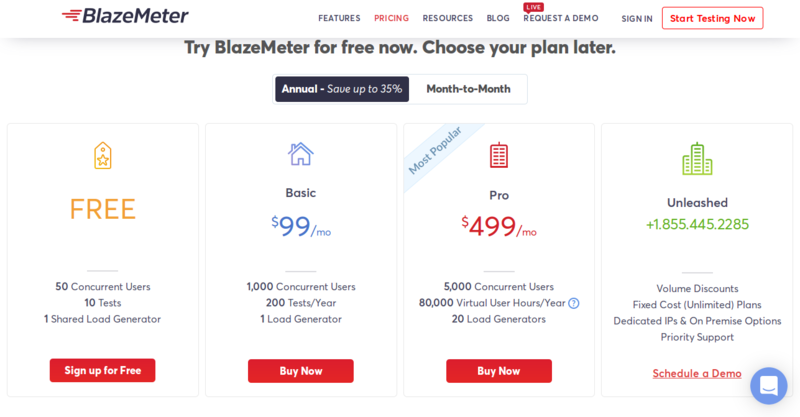 The pricing for BlazeMeter starts at $99.0 per month. BlazeMeter has 2 different plans such as - Basic at $99.0 per month and Pro at $499.0 per month. BlazeMeter offers a Free Plan with limited features. They also offer an Enterprise Plan for their product. Disclaimer: The pricing details were last updated on 10/04/2018 from the vendor website and may be different from actual. Please confirm with the vendor website before purchasing. Cool Automation available and supports many plug ins. Very good and easy automation for Web Application automation testing. You can download a .jmx file after recording your session in the screen. 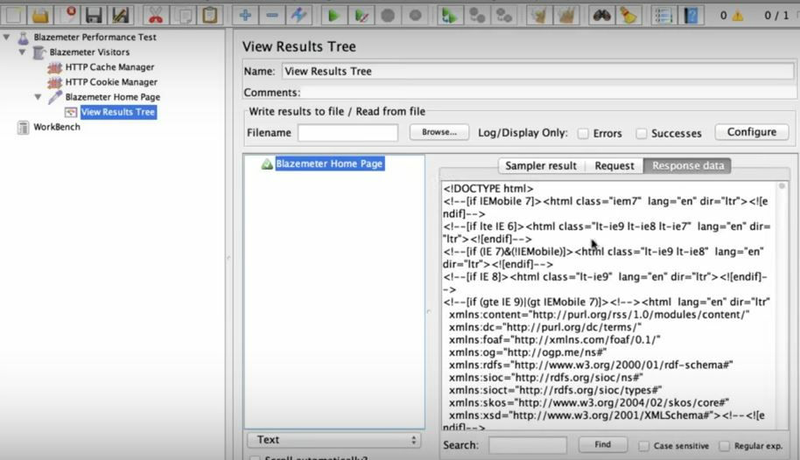 Once you download the jmx file, you can import it in Apache JMeter and run load test on it. Sometimes might make browser performance slow. there are not many things I disliked about this product as I felt it was pretty efficient. Also, as I used a open source version of it. Can't really comment on expenses. 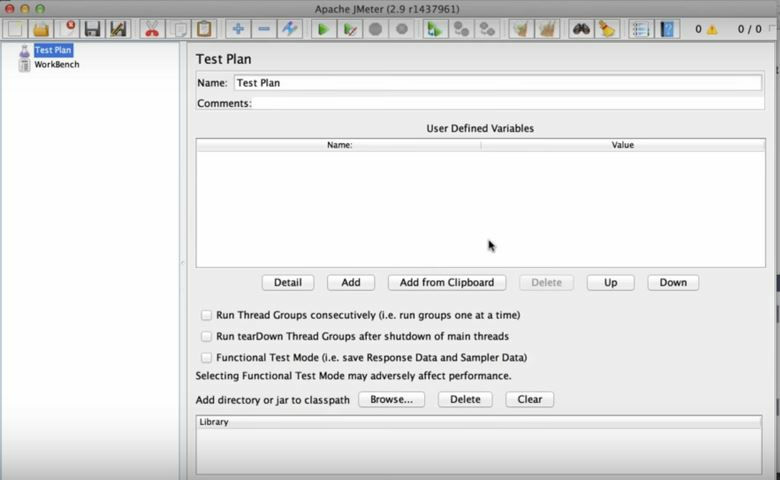 Another alternative can be JMeter for load testing. Also, Blazemeter has a lot of plugins which you can use to make for life easier. The notifications that get sent to each user is very detailed and easy to ready! Nothing yet. Really enjoy using Blazemeter. For training, it is easy to send out information for certain sessions. Easy for user to follow through with trainings. "Great way to test for scalability "
"AN EFFECTIVE TESTING PLATFORM FOR DEVELOPERS." It is one of the best testing platform to test your API, website and applications. 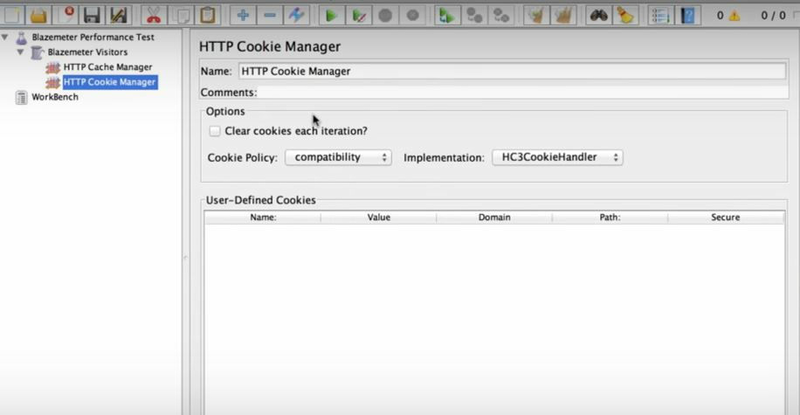 It is an open-source software which is compatible with Apache Jmeter and other third party plugins. It offers comprehensive analytics that will help you to identify bugs quickly. In addition, it supports collaboration using which you can share your interactive test results between multiple users. It provides an easy user interface that will help you create API functional test without coding. 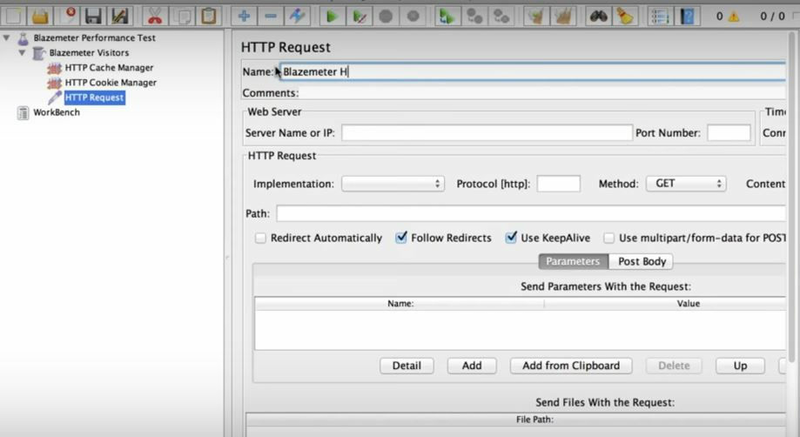 Along with this, it offers automatic script converters using which you can easily convert HAR and pcap files into JMeter scripts.Load and performance tests are easy to set up and runs smoothly. The reporting elements are amazing, it provides a large variety which are mostly useful. BlazeMeter also offers is own cloud service hence we did not have the trouble of setting up our own locally. Sometimes there are products or plugins that are commercialized or not for free use and the teachings or webinars are based practically on that product. Sometimes the portal is slow. Everything related to increasing the quality of software development and improving and updating the techniques of testing and continuous integration in companies. It is really useful to know good practices in other companies to be able to replicate the success stories. Cannot be used for large volume of testing since space constraints exist on LG machines. I like the ease of use and the thoroughness in which you can test. I disliked the learning curve associated with the product. Able to test the website for bottlenecks and remove them. The easy to use interface allowed us to spin up tests fast and get valuable insight. That you can only run 15 tests per month on the basic plan. Use it! It is easy to set up and super valuable. We expect to see a lot of heavy traffic on our backend in the coming weeks and BlazeMeter has helped us identify bottlenecks. "Great tool to Stress Test your WebApplications"
Licence bit expensive, if you have a very restricted use case. Very useful tool to stress test Web Applications simulating production like scenarios. What I like the most is that I can learn techniques and technologies that are being used by highly trained professionals in the testing and continuous integration sector and be able to replicate their success stories in my company. It is highly recommended if you are interested in knowing success stories and good practices related to the testing and continuous integration sector. Also, I recommend subscribing to the newsletter because webinars are practically done weekly and some are very interesting and taught by highly trained professionals. "Open source tool to for scalability and load test." Simulate thousands or millions of virtual users from multiple locations. Control threads, hits/sec, arrival rates & more - in real time.Developers, easily create tests in your favorite editor using straightforward YAML or JSON syntax. Create and edit performance tests alongside code without switching context or opening other tools. API Testing in the cloud or on-premise, with comprehensive detailed reporting on request level as well as historic trend reports. It has APM Integration. For free trial you get 50 concurrent users. Testing from multiple geo-locations was easy using blazemeter.